Marine 31 Forum » Marine31 Welcome & Announcements » Forum News » 72 Hours of Cyber Monday starts NOW! 72 Hours of Cyber Monday starts NOW! 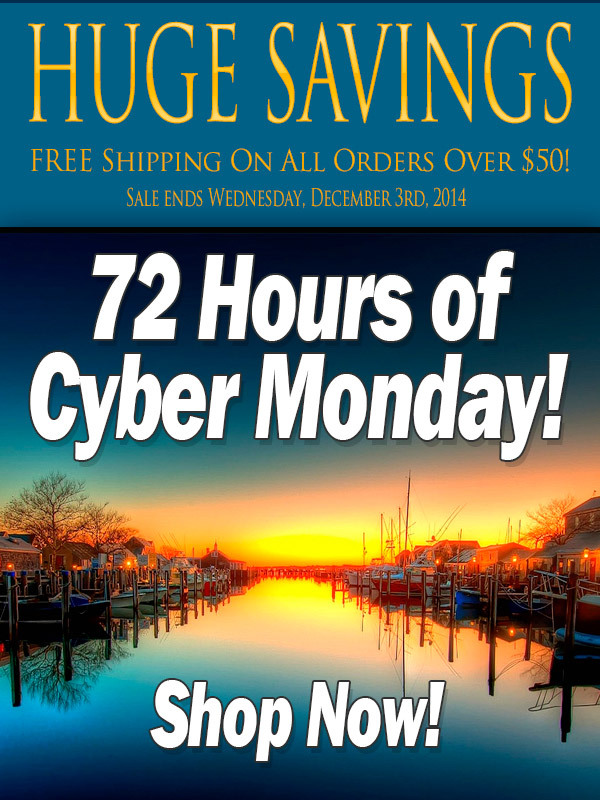 72 HOURS OF CYBER MONDAY! Huge savings on select products (they change daily!) plus free shipping on orders over $50. Re: 72 Hours of Cyber Monday starts NOW! Great deals on microfiber towels, foam pads, accessories and more! New deals are live till 3 pm EST today...lots of great products to be had at hugely discounted prices!